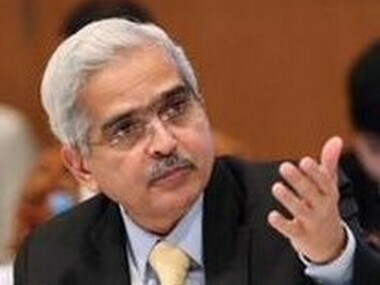 The immediate impact of repo rate cut is on the market where GSec yields will moderate further as this is the most sensitive segment. 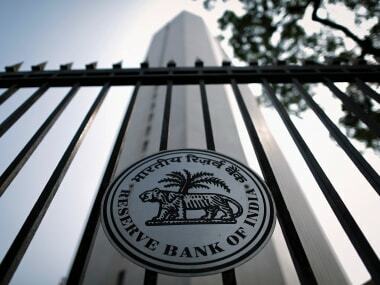 The biggest take away from the RBI policy on Thursday is that this marks the beginning of a fresh rate cut cycle after a prolonged period of rate pause and the MPC wants the markets to understand that. 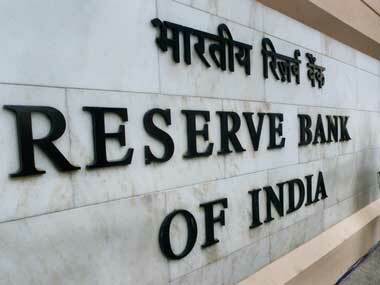 RBI keeps policy rate unchanged: When will the Monetary Policy Committee pull the trigger next? 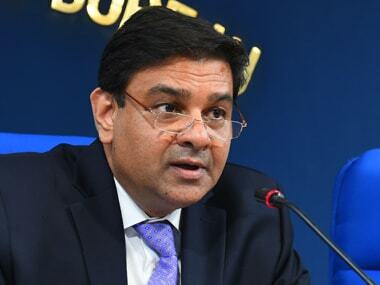 As the policy goes with a stance of calibrated strengthening one can guess that there can be another rate hike when price conditions turn adverse.